Compare with the Shortest Route between Kakinada Port and Narasingapalli. 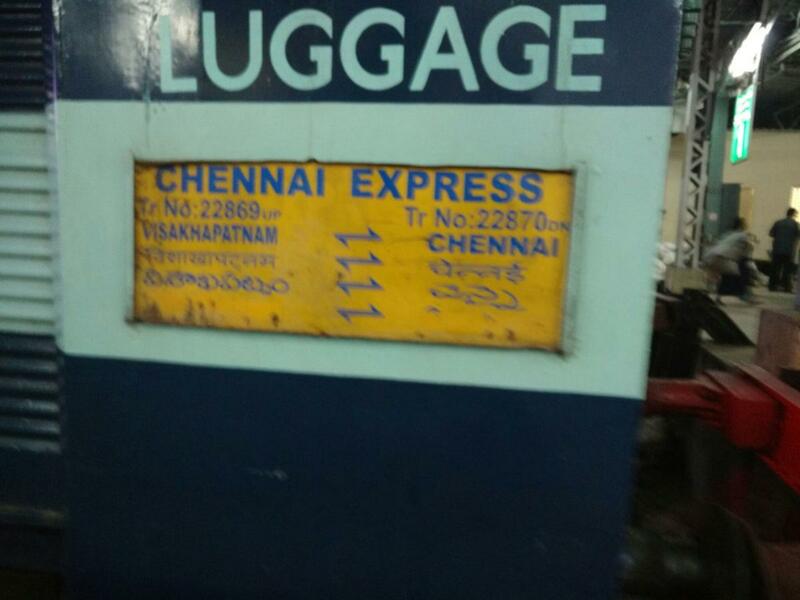 Compare with the Shortest Route between MGR Chennai Ctrl and Narasingapalli. 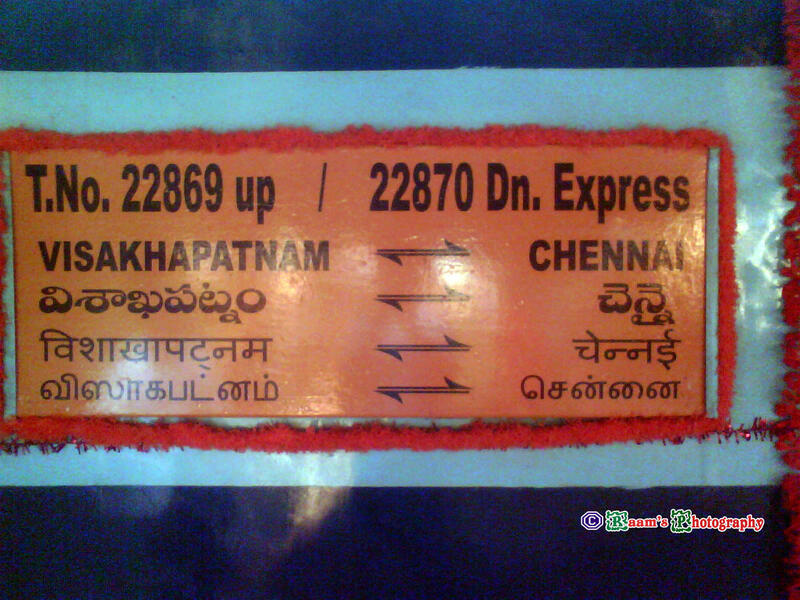 Compare with the Shortest Route between Visakhapatnam Jn and Narasingapalli. Compare with the Shortest Route between Ravikampadu and Narasingapalli. Compare with the Shortest Route between Rajahmundry and Narasingapalli. 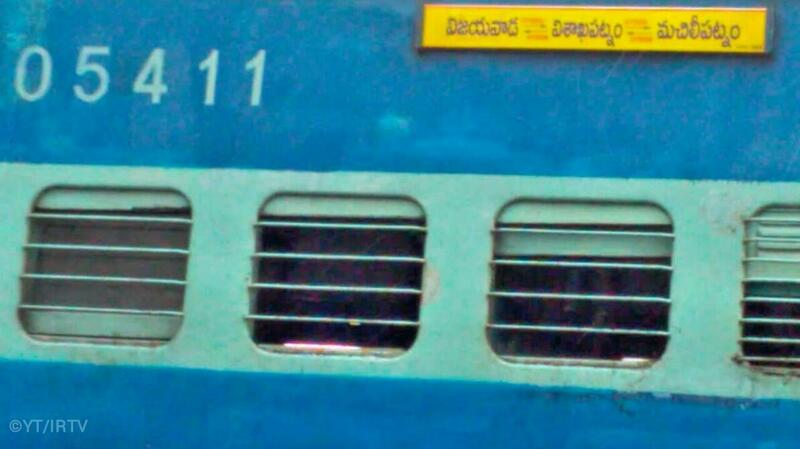 Compare with the Shortest Route between Vijayawada Jn and Narasingapalli.